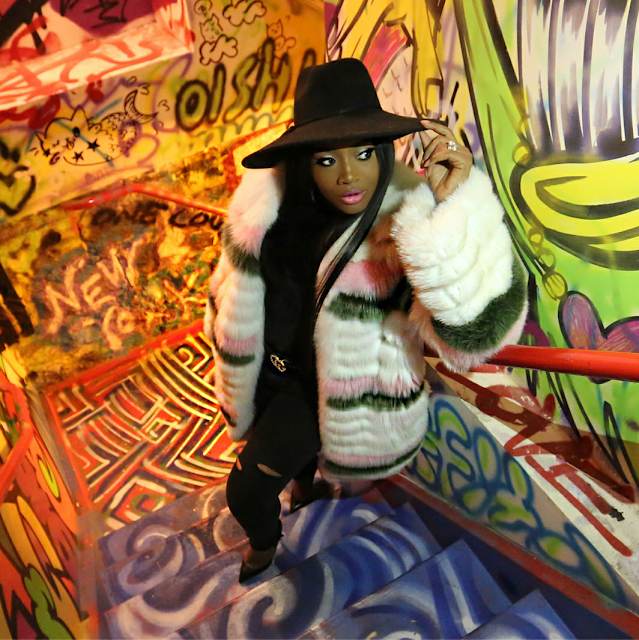 I love to explore celebrity fashion and loved Mogul Yandy Smith rocking this fabulous fur coat from Daniel's Leather. I spotted the details on Fashion Bomb Daily where you can get your daily dose of celebrity fashion. Get the look and tell us how you rock your fur coats this winter.